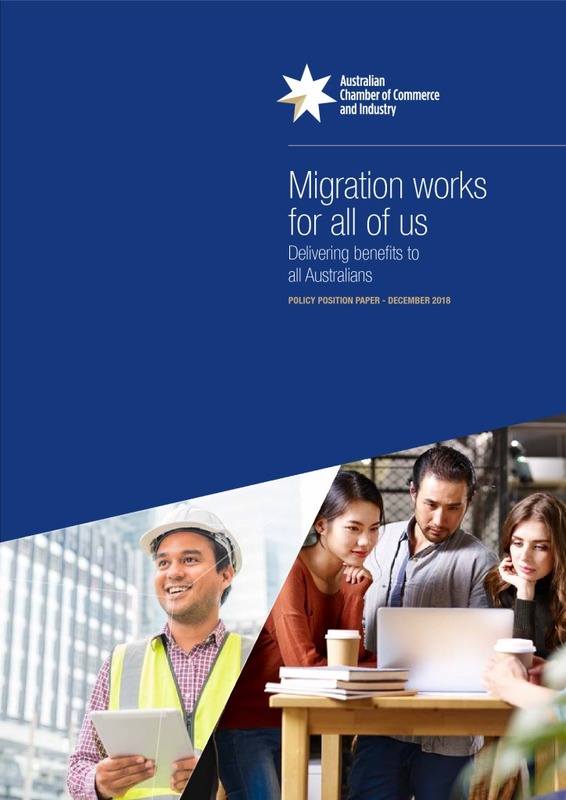 Migration benefits all Australians. Our approach to migration, particularly in the last few decades, has given us a comparative advantage. It has made us richer; it drives economic growth and helps deliver the job opportunities and lifestyles that are so important to us. This policy position paper is not only about the benefits to business. We make the case that migration provides benefits to all Australians. Our approach to migration over the last few decades has provided Australia with a comparative advantage. In a world where countries have to work harder and smarter to stay competitive and create opportunities for their people, we should think carefully before we give away that advantage. 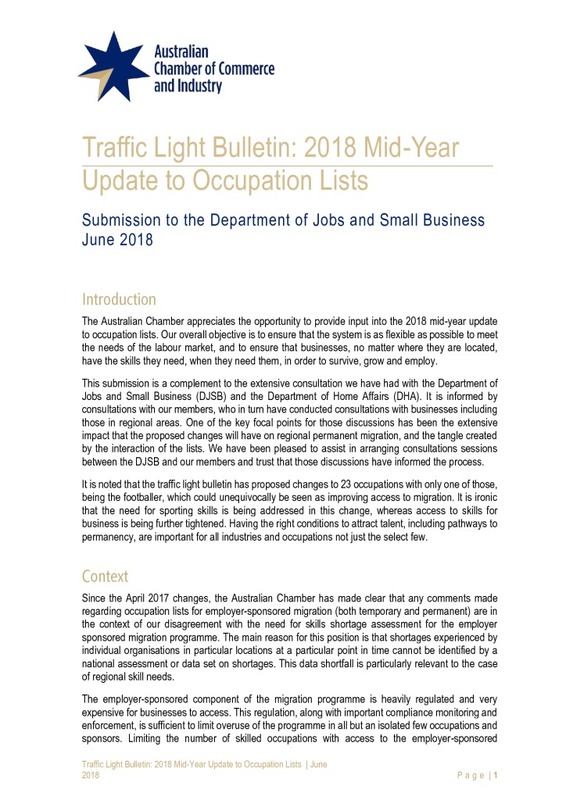 In 2015 the Australian Chamber commissioned SEAANZ to investigate how Work Health and Safety (WHS) laws and regulations impact the workplace within SMEs and what frameworks and innovative methods might enhance management of WHS within them. Our aim was to identify gaps that need to be addressed if current workplace regulations are to respond to contemporary issues facing SMEs. Key themes are the nature of the regulatory framework in work health and safety and the challenge for modern SMEs, innovation, drivers and barriers, regulation versus implementation issues and future research focus areas. The regulatory environment in Australia is complex and not scaled to the realities of small business. Most regulations are designed with large businesses in mind and ignore the unique needs and characteristics of small businesses. This report confirms that SMEs cannot be treated like “little big businesses” in relation to WHS. Support for SMEs should not be through an avalanche of additional guidance materials, or shortened or ‘dumbed down’ documents. Instead, SMEs need help to translate WHS regulations into their own context and help in implementing them. SME owners and managers recognise the need for regulation and want to be safe and comply with best practice. Importantly, the report warns against subscribing to prejudice against SMEs that they avoid, or are noncompliant, when it comes to WHS. 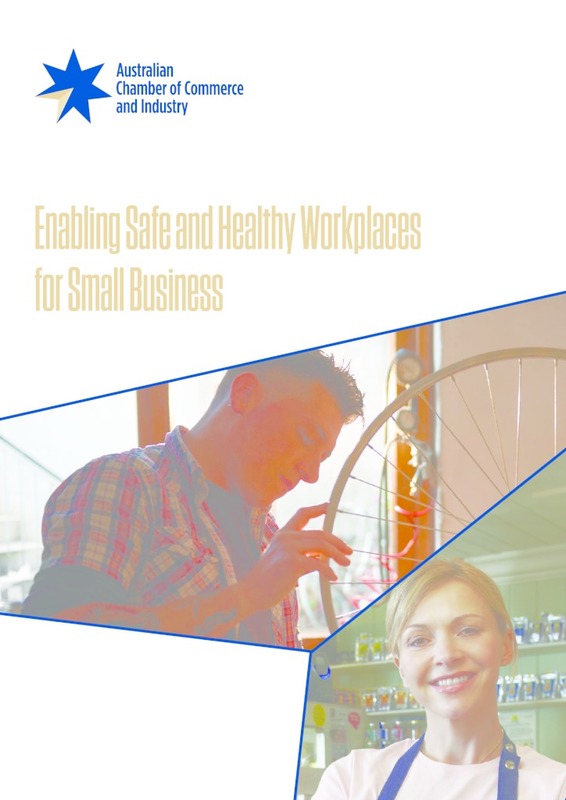 Regulators need to know more about the management of WHS within SMEs, particularly micro-SMEs, and the effectiveness of regulation in enhancing organisation performance. The report identifies areas for future research, which we believe is crucial for processes and policy that support a fit for purpose approach for SMEs on WHS practices and regulation. The Australian Chamber called for the 2018-19 Budget to be about more than tax and the next election. 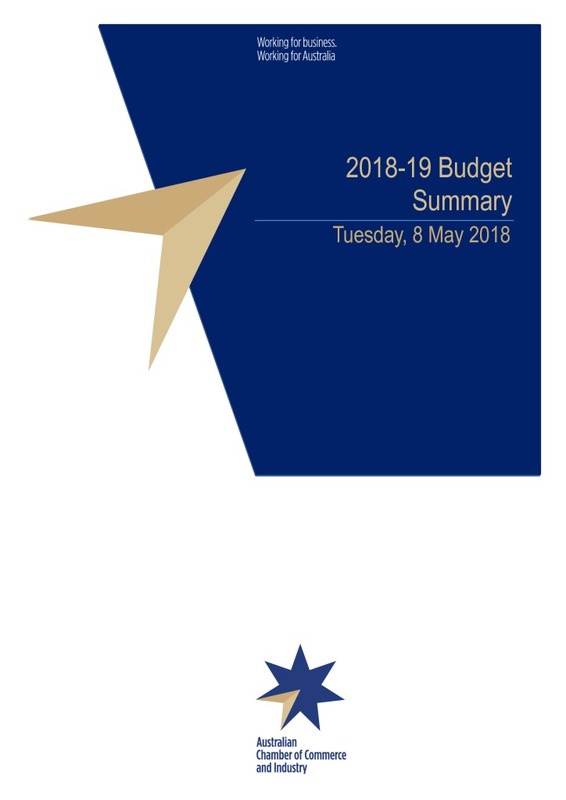 While there are some measures that tap into our three priorities for the Budget, we remain concerned about the lack of genuine structural budget repair.